The firm saw strong growth in its Latin America operations. MADRID: Spanish-owned agency Llorente & Cuenca increased 2014 global revenues by 12.5% to $27.7 million, year-over-year. The company’s offices in Latin America, which account for more than 63% of total revenue, saw 16% revenue growth last year, compared with the prior year. Across Barcelona, Lisbon, and Madrid, Llorente & Cuenca’s sales increased by about 7% in 2014, compared to 2013. Last year, the agency’s overall staff increased 6.4% to 350 employees, with a 5.2% jump in Latin America and a 7.4% uptick in Spain and Portugal. Llorente & Cuenca’s goal is to reach 500 staffers by 2016, according to a company statement. In addition to new staffers, Llorente & Cuenca expanded its practice areas in 2014, launching European affairs and consumer engagement. The firm began operating in Chile last year after acquiring CR Comunicaciones. 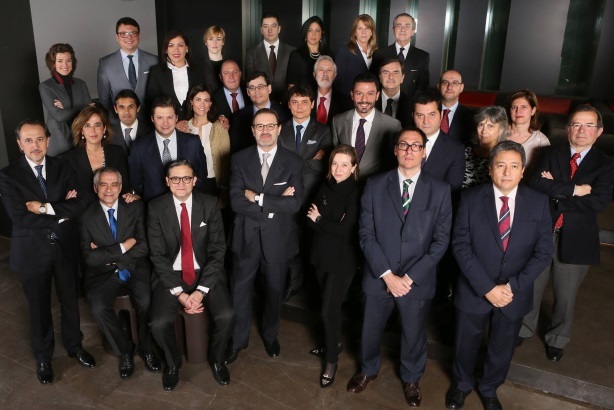 It also grew its operation in Spain with the purchase of Hermes Consultores de Comunicación, which specializes in financial and corporate communications. By 2016, the agency wants to expand from nine markets in Latin America to 13. Llorenta & Cuenca is a finalist in the International Agency of the Year category for the 2015 PRWeek Global Awards. Representatives from the firm were not immediately available for comment. The agency, which is celebrating its 20th anniversary this year, has offices in Argentina, Brazil, Colombia, Chile, Ecuador, Spain, Mexico, Panama, Peru, Portugal, and the Dominican Republic. It also has a presence in the US, Bolivia, Paraguay, Uruguay, and Venezuela through affiliate companies. Figures were converted from Euros to dollars using Google Finance.